It has been a dream to go to Japan and witness the magnificent cherry blossoms but that can wait as Helsinki offers a tiny bit of the same. 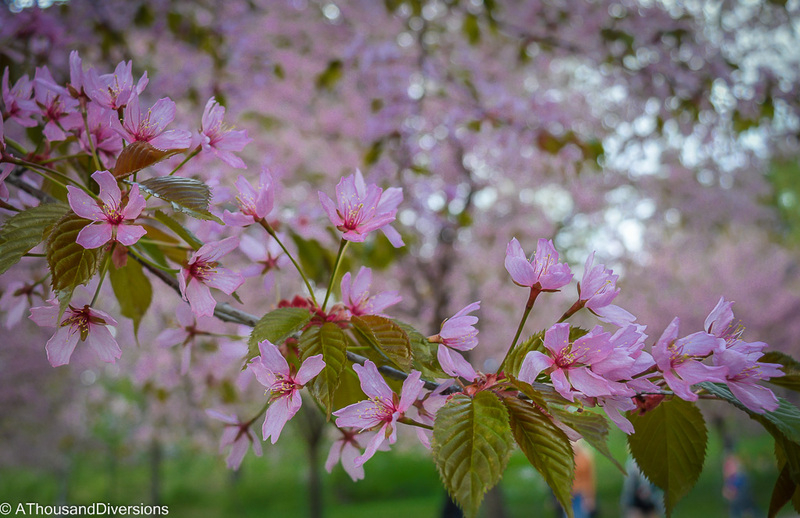 Although it doesn’t happen on a grand scale the blossom surely offers some consolation for those bitten by nostalgia, yearning for home, and curious to witness a spectacle so grand that it fills your heart with joy. 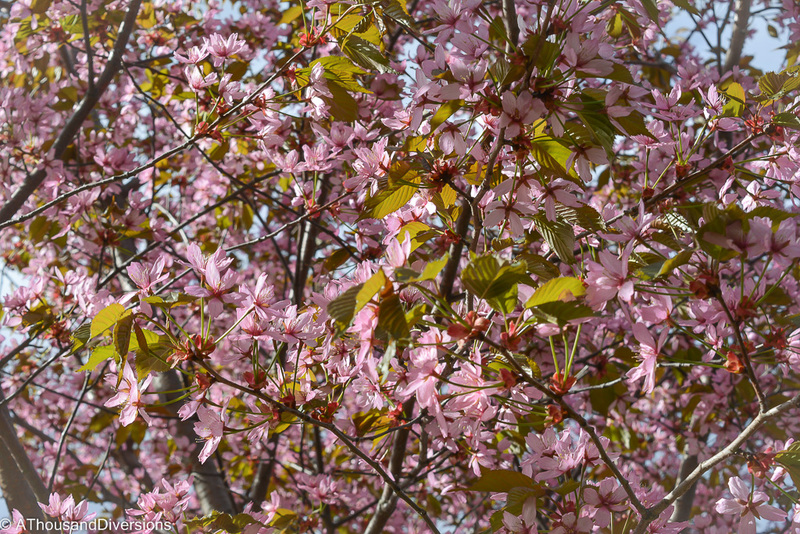 Thanks to the Japanese community in the city, this certain spot in Helsinki is adorned with soft pink cherry blossoms. A collaboration that initiated an orchard full of 50 plus saplings back in 2007 in Roihuvuori has now proved rewarding with the orchard having grown to a large cluster of more than 200 beautiful cherry trees. 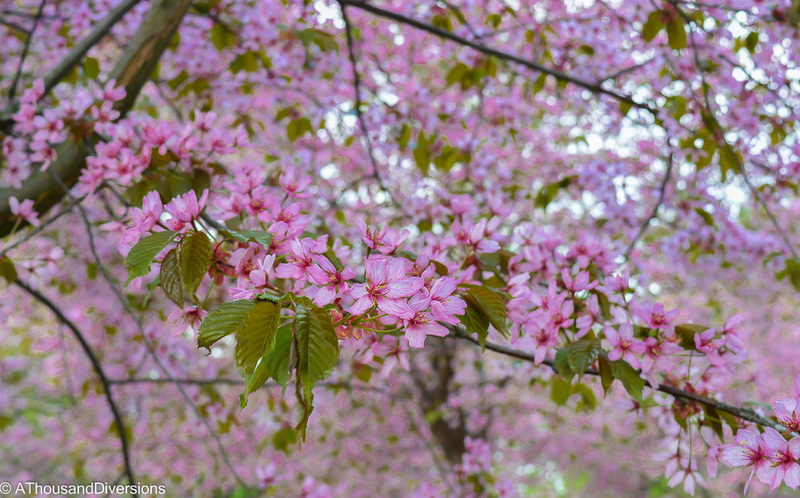 Today, Helsinki is Finland’s sole city where such a large cluster of cherry trees exists. Comes summer, the park (where these plants are located) transforms itself into a popular picnic spot, most frequented photography location as well as the festival ground for Japan’s most popular Spring celebration called Hanami. Every year on May 15th the Japanese community gather here to celebrate the festival of life. 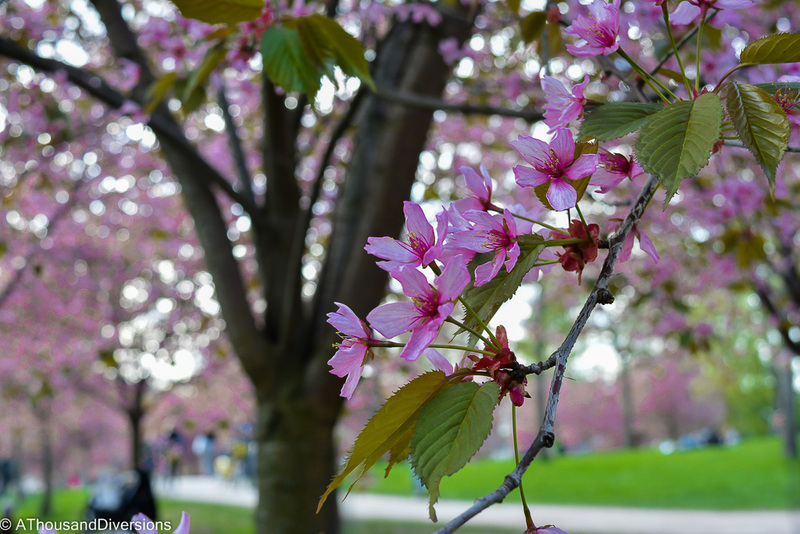 But all are welcome to join the party; to marvel at Spring’s prettiest offerings, feel giddy from the sweet scent of the cherry blooms, enjoy the sun, and not to mention gorge on some lip smacking delicacies. However, fearing a bad weather and the crowd, I along with a friend decided to go Sakura hunting a couple of days before Hanami. The word ‘Sakura’ means cherry blossom in Japanese language but it has wider connotations that imply ‘good’ and ‘virtuous’. 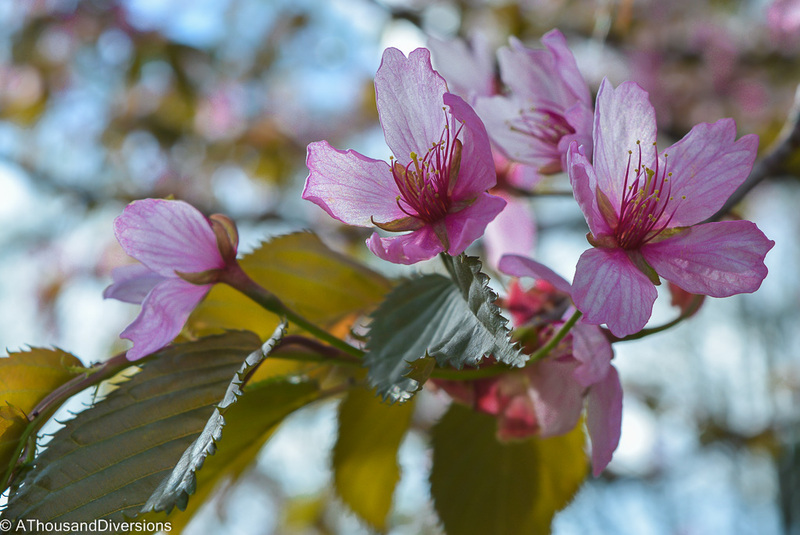 And the word ‘Hanami’ refers to ‘witnessing flower blossoms’. As expected, the bloom didn’t disappoint us. In the diminishing sunlight of a partly cloudy evening what we witnessed was beautiful but couldn’t be properly captured in our cameras. Even though I have never seen cherry blossom back in India, it somehow reminded me of home. That is the power of Spring, I suppose. It takes you back to where you belong. Back home, the amaltas trees must be in full bloom too. It’s only a matter of colours! The joy is the same. So next time you are Helsinki in May, do not forget to go there and enjoy the blossoms. How to reach: Take metro from Central railway station to Siilitie metro station, take bus number 79 from the metro exit (platform number 2) and get down at Asentajankatu 6. Walk straight and then right. How beautiful! 🙂 Thank you for sharing. Your photos are excellent! 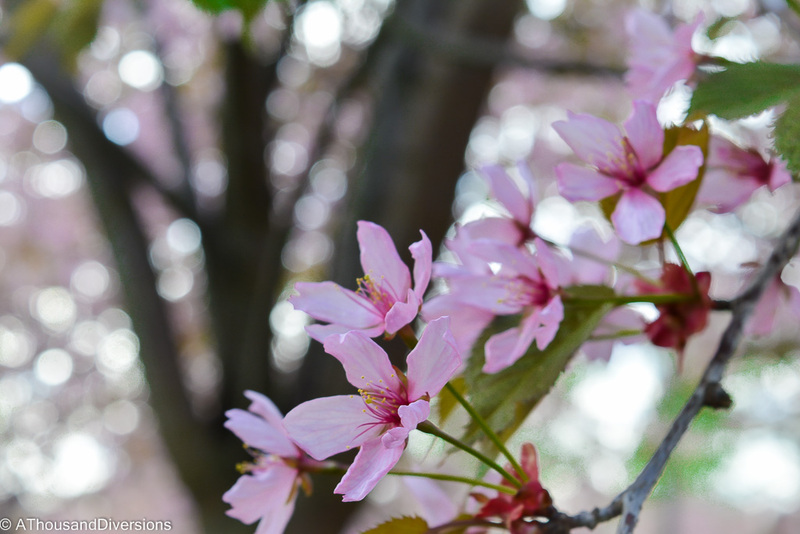 We don’t have cherry blossoms (at least not many) in Knoxville, Tennessee, where I live. I’ve seen them in full bloom, however, in Washington, D. C. So gorgeous! Glad these blooms made you feel a little more comfortable in Helsinki!